When a drain gets clogged, household amenities stop working, causing a major annoying situation to deal with. Drain clogs can happen in your sink, bathtub, toilet, shower and many other pipe systems in your home. A great way to avoid a clog is by having your drain cleaned by a professional. Our company is an expert team of plumbers that specialize in quality drain cleaning in the area of Ontario. Residents have depended on our company for years to conduct drain cleaning and to unclog their drain as well. If you need your drain examined and cleaned in the Ontario area, you can rely on our Ontario plumbers to service you with their top-notch skills and knowledge in the plumbing industry! Although there are many home remedies for clearing a drain on your own, sometimes the attempt will not work because of how badly the drain is clogged. When it seems like there is no other way to fix your clogged drain. Anthony's plumbing is the go-to source to get the problem solved. 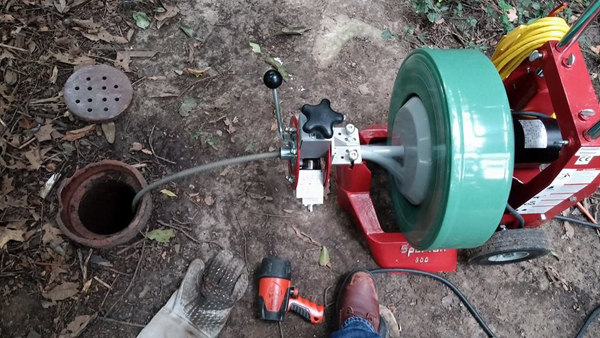 Our experienced and savvy team of technicians use the best materials and tools on the market to unclog your drain, such as a plumbing snake or hydro jetter. Our drain cleaning service is available at an affordable rate that can meet your home budget needs. Don’t let a clogged drain cause problems to your home. A backed up pipe can produce a lot of stress for the homeowner and material damage. If a drain is neglected for routine cleaning and inspection by a professional, it can become susceptible to getting clogged. If your water accessible features in your home have an unpleasant odor, flood the surroundings, or make strangled noises, then you need to hire an expert plumber ASAP to unclog your Ontario drain. 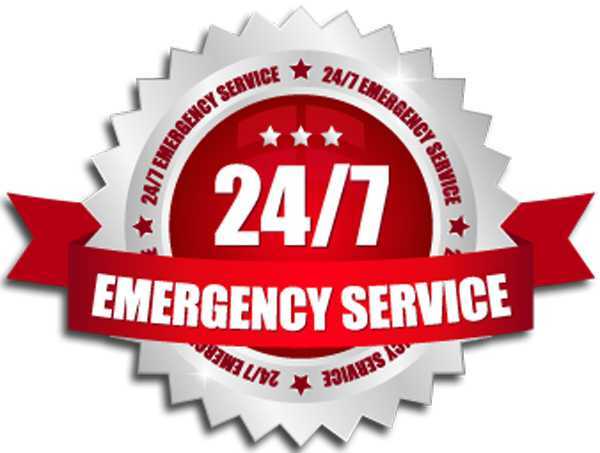 With just one phone call, a highly trained technician will arrive on the premises promptly to fix your clogged drain. We don’t recommend pouring harmful chemicals down your drains or using a plumbing snake on your own when it comes to severe clogs because you might cause more damage to your pipes. Anthony's Plumbing will assess the situation and inform you of the approach that will unclog your drain. 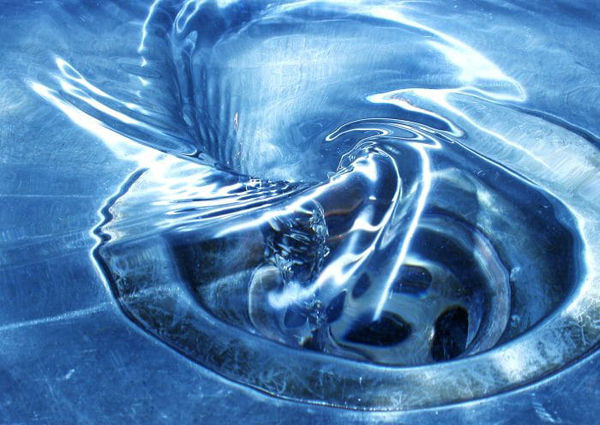 Your drain could become clogged for a variety of reasons. Over time, your pipes will become lined with buildup and will start to corrode. Another reason for a pipe blockage is when foreign objects enter the pipes or materials cannot travel through the system causing it to get stuck. We fix clogged drains that are so severe, they halt the water supply from entering your Ontario residence. 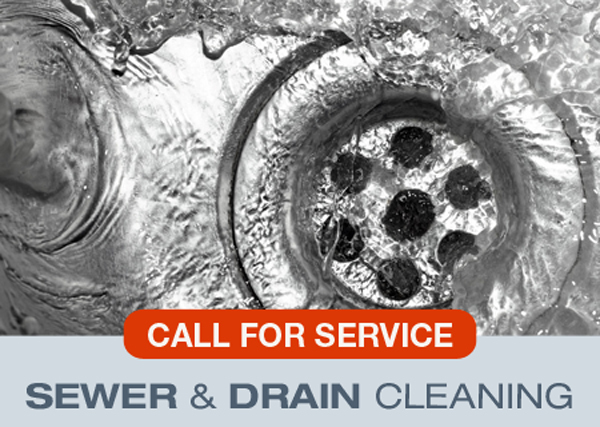 We are a ontario-based company that is reliable and fast when it comes to Ontario drain cleaning. When you can’t find the source of the leak from your pipes or your sewer overflows, call us to come and unclog your drain! To unclog your drain professionally, our plumbers will properly use a plumber’s wrench, plumbing snake, and other quality tools. In some cases, the plumber may take apart your pipes to clean them. 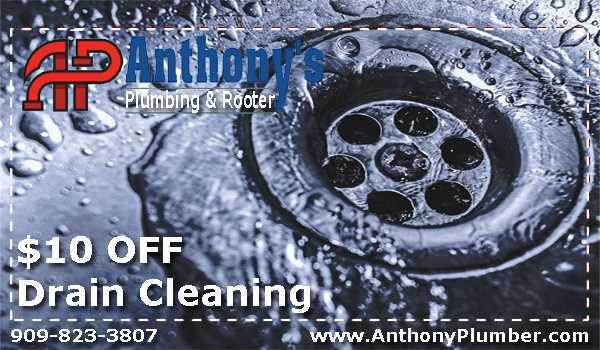 For top-notch Ontario drain cleaning service in the Ontario area, contact us at Anthony's Plumbing today!